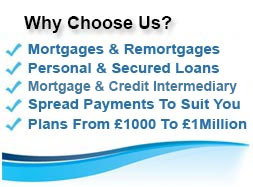 If you are having difficulty finding a loan, a secured loan may be able to help, many secured loan plans accept people with an adverse or bad credit rating, if you have missed payments on your mortgage, existing loans or credit cards, are self employed, have outstanding debts or if your credit file has been impacted for some other purpose, First Choice Finance could help. When you enquire online we will start our search to find you the best secured loan plan that best suits your requirements from our panel of lenders. A secured loan can be used to raise money for almost any purpose from consolidating your debts. buying a car, home improvements or any other purpose , secured loans differ from personal loans, often allowing people to borrow larger amounts over a longer period of time. 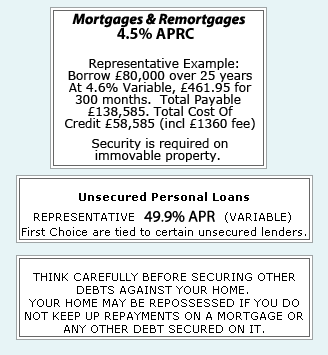 Looking to borrow money for a home extension, double glazing windows, conservatory, new bathroom or kitchen, garden decking or any other home improvement a secured loan could be a good way to raise a larger amount, if you are looking for a smaller amount between £1,000 up to £5,000 the a personal loan may be a better solution but for larger amounts a secured loan may be what you need, secured loans are often also more available to people with a less than perfect credit rating, our loan finance experts will search our panel of lenders to find the best loan plan for your circumstances. If you have a bad credit rating some finance options may be unavailable, but if you are in need of buying a new car of maybe need some money for car repairs, First Choice Finance could help you release equity in your home with a secured loan, enquire online and we can help you through the loan process, as well as secured loans we could alternatively help you find a personal loan for your car or potentially a guarantor loan if you have a bad credit rating and are not a home owner. From time to time, many of us find that we need to raise money to pay for something important, but if you`ve struggled to get the cash you need because you have incurred some bad credit, you may want to look at secured loans for bad credit, which you could get from First Choice Finance. Large costs can either be something we`re aware of well in advance – like a significant anniversary, birthday or wedding – or it may be something that`s happened relatively quickly, like the car suddenly giving up the ghost and a replacement is needed for your family. On the other hand, you may not be thinking of using a secured loan to buy something, perhaps instead you want to refinance your debts through a debt consolidation loan. Many people do this to get peace of mind and smaller monthly repayments, although interest costs may be higher over a longer loan term, but the cashflow improvement can be a really big help. As with all things it is about getting the right balance and borrowing what you can afford to repay. Either way, if you`ve had trouble paying off credit cards or other loans or credit in the past, you may have negatively affected your credit score, which may put banks off lending to you in the future. According to Aqua, other factors that could result in you being declined a loan include making multiple credit applications or opening more than one bank account in recent months. 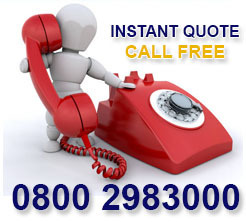 Fortunately though, that`s where secured loans for bad credit can help. To find out more about securing £3,000 to £100,000 which can be paid off over a period of 3 to 25 years to suit your pocket, talk to First Choice Finance and see what we can do for you without obligation. 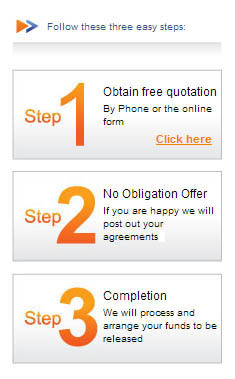 Please call 0800 298 3000 from a landline, ring 0333 003 1505 from a mobile or enquire on line at firstchoicefinance.co.uk. Are you looking for a?buy to let mortgage? 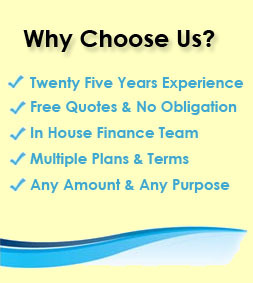 Get expert help and no obligation free quotes from First Choice Finance with 25 years experience helping people find loans mortgages and remortgages.